As a wedding photographer couple, we realize there are many choices to be made while planning a Washington wedding. 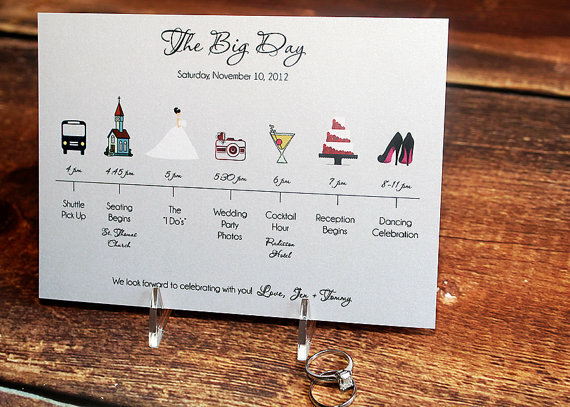 How do you go about choosing the right people for THE big day? The type of wedding ceremony you imagine will set the tone and help you begin your planning. With many weddings under our belt we have noticed that the officiant is essentially your quarterback. So, who do couples turn to? For those planning a church wedding this is a no brainer. For some it is finding a friend that is outgoing and ready to take on the challenge and responsibility of pulling off a ceremony (and often times getting ordained online). And, for others, couples are searching for an officiant to help pull off the day. As wedding photographers we get invited to the best parties throughout the year. Each is different and unique. Sure you have all of your decorations and centerpieces, but there are several things that will stand out. Your ceremony is one. And, well, as photographers of course we’re going to say another is the photos! A few wedding seasons back we photographed three weddings with the same officiant. Considering how many weddings are held in the Puget Sound region each year we realized this was not a fluke. After the third wedding, Annemarie Juhlian noted that it was clear that our clients were looking for the same characteristics in wedding vendors. So, just pinch us because we consider it a treat to get to work with Annemarie Juhlian. Truth be told, she typically gets Mitzi’s eyes to well up at some point in the wedding ceremony. She is telling a love story. She is honoring those that are no longer with us. She is showing just how much this couple truly loves one another. And, somewhere along the way, when the ceremony gets a little deep or sentiments run high, she is able to artfully bring in laughter and helps showcase the joy of it all. Her wedding ceremonies clearly show that she invests in her clients and designs a custom ceremony that is authentic and a solid representation of the couple. Three years in we have witnessed (and yes, Mitzi has literally been a witness for an elopement couple) how each couple’s ceremony is a one of a kind and unique event. 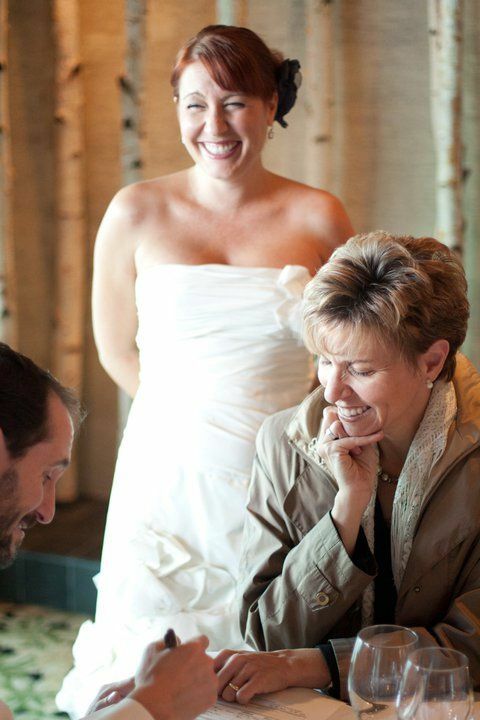 In the wedding officiant world, she has the major “it” factor. She can’t hide just how much she loves what she does. 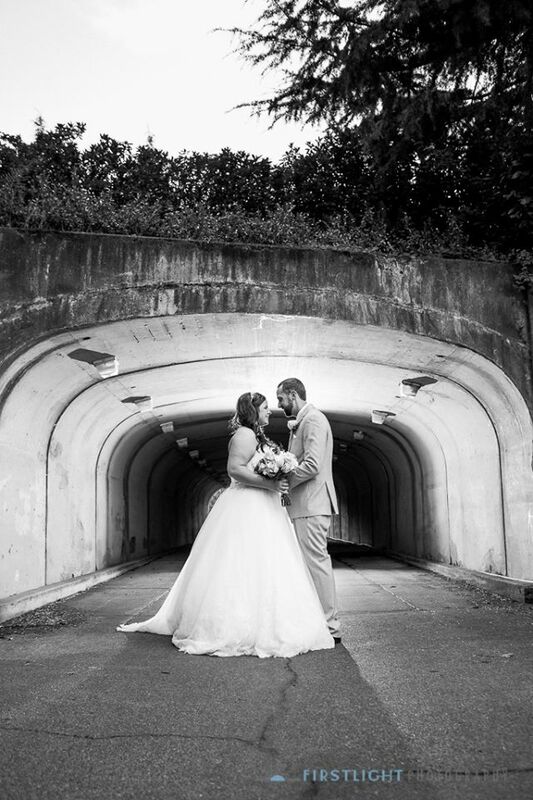 As wedding photographers we connect with our couples on a friendship and trust level. We’re a big part of the day. Realize that you will spend lots and lots of time with your vendors so make sure they are personable and, even more important, you like them! Picking the right wedding vendors is going to help set the amazing tone of your wedding day. Get to know your potential wedding vendors. They should be ready to hear you and make time for you. They should reach out to your other vendors. They too should inspire you and act as a sounding board as you plan your wedding details. It is important to connect on a variety of levels. Having confidence is key. Having fun and developing trust really is paramount. Your wedding vendor should be part of your team. Build a team of professionals that help you define your vision and are invested. Do your homework and ask oodles and oodles of questions. And, don’t worry. We won’t think you are a bridezilla. We’ll think you are a savvy engaged couple that is building a team that will be an asset for all.